With local authority budgets being squeezed year after year; the need to relinquish some elements of service provision unfortunately becomes inevitable. Epiphany are able to assist in some of these areas to alleviate the pressure on local authorities and provide an ideal solution. With social workers being overwhelmed with their volume of work and complex case management; some cases can prove to be extremely challenging, not due to the required skill for social work intervention but rather a range of time consuming tasks that require essential attention and action. Epiphany are able to assist in such areas in an expedient and cost effective manner. This can also be particularly prevalent where the identified need would ordinarily fall outside the remit for social services funding; irrespective of whether the client is a self-funder or not. We can undertake essential tasks, provide support and advocacy and are able to keep social services fully briefed and updated upon completion of specified tasks. 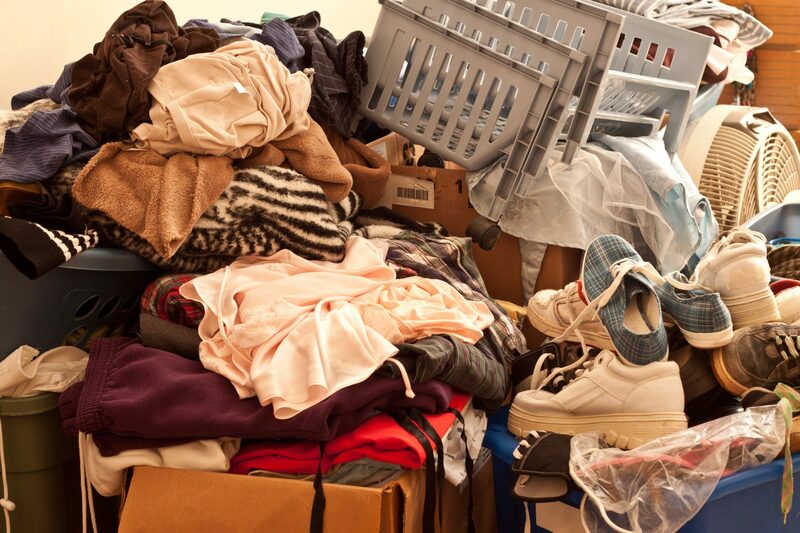 Dealing with hoarders where the home is no longer fit for purpose. Clients unable to deal with their day to day affairs such as bill payments and basic shopping. Household maintenance to ensure a safe and secure home environment. Supporting and enabling clients unable to deal with their day to day affairs such as bill payments and basic shopping is a functional pre-requisite to sustaining longer term independence. 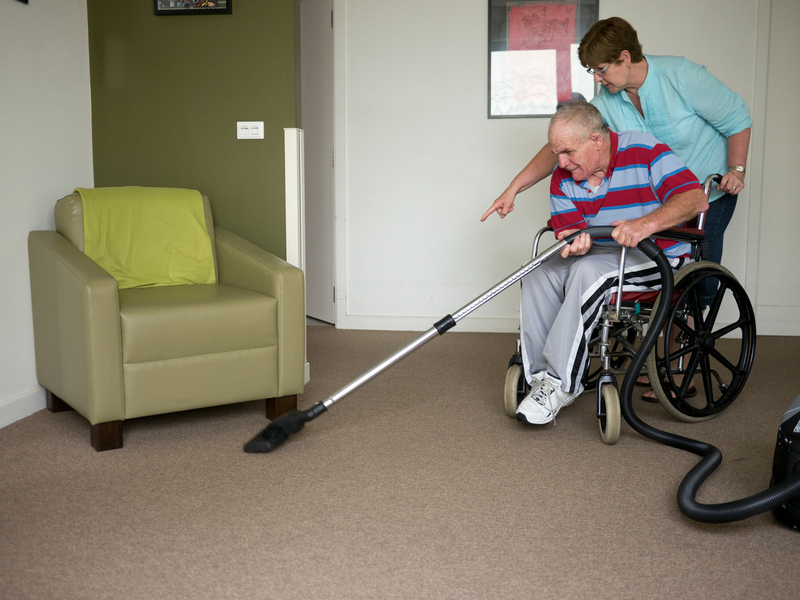 Providing clients with the tools and confidence to maintain their independence for as long as possible, be it undertaking essential everyday household tasks, online bill payment, shopping or providing support and companionship to undertake such tasks both at home and within the community, are fundamental in sustaining confidence and maximising independence. This in turn fosters a sense of well-being that positively impacts on all aspects of daily living and well-being. 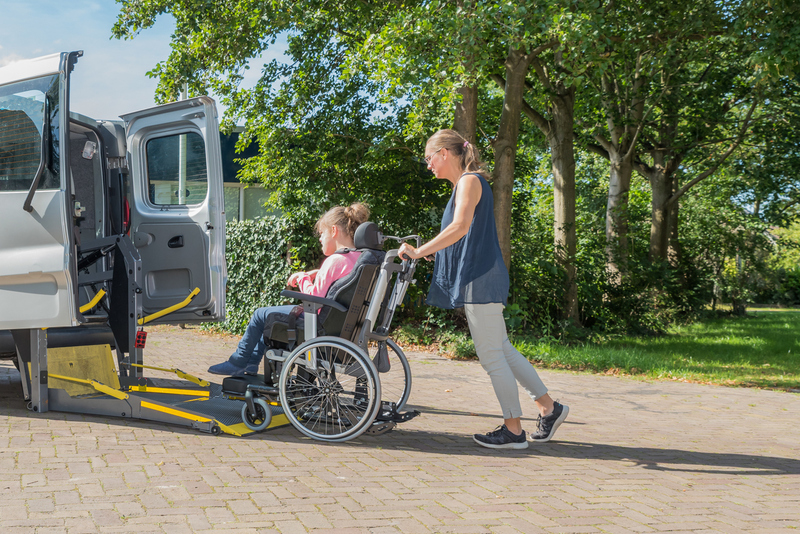 Being faced with impaired mobility can be extremely demoralising for clients who are often faced with psychological and emotional anxieties and fears, in regards to how this will impacxt on their day to day activities. It is important to ensure that impaired mobility does not result in social isolation as this is recognised as having a detrimental impact on well-being. Epiphany can assist by providing companionship for exchursions in the community as well as via our Epiphany Club to enable clients to undertake stimulating and engaing activities and opportunities. We believe enjoyable experiences have long term positive ramifications. With the increasing workload pressure on social workers it can be extremely difficult to effectively mange complex casework which is often extremely time consuming. Being able to fully understand effectively the crux of behaviour which falls outside the boundaries of socially acceptable behaviour often requires repeated interactions with clients to build a trustful relationship even before the matter at hand can begin to be tackled. Epiphany can provide the time to effectively manage complex cases by identifying the psychological, emotional and sociological ramifications and how it impacts upon client behaviour.